Do you ever have a moment in your life where you wish you had a camera to capture the moment? Last week, I really wish I had a video camera or a documentary team to capture the main events and realizations that I had. What. A. Week. Something has epically shifted in my life and I notice it’s impact daily. I am at a point with my growth and awareness where I am having so many deep realizations and understandings. For the first time, I can not keep up with all the things I want to write about or say. The shift that I am experiencing is the result of all the work I have done since September 2013. 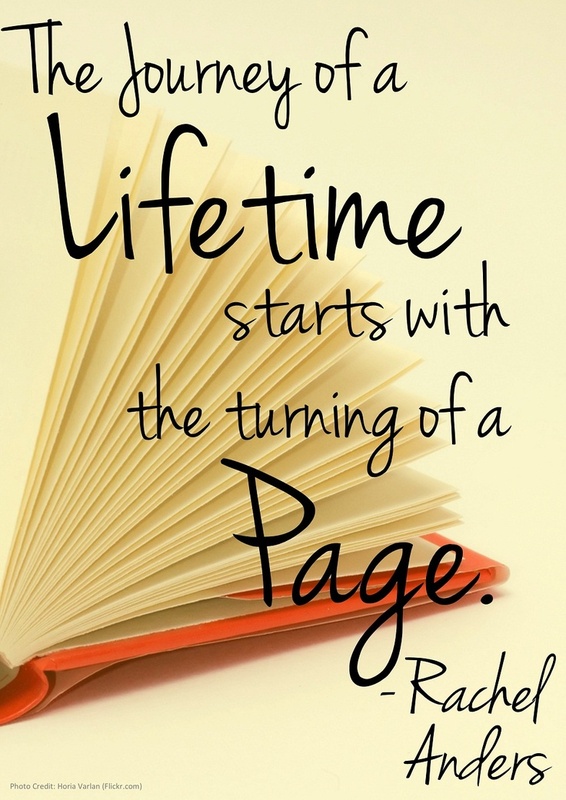 I have talked about letting go, surrendering and stepping into the next chapter, but some times in life – life can be as simple as turning the page.